Dates for Uzbek Journeys 2014 small group tours to Uzbekistan and Kyrgyzstan have just been announced. The 16-day Uzbek tours, scheduled for the very best seasons in Uzbekistan, focus on the art, craft and history of this fascinating section of the Silk Road. Explore the architectural masterpieces of the ancient cities of Samarkand, Shakhrisabz, Bukhara, and Khiva. Visit artisans’ workshops to meet families who have practised their craft for generations and contemporary artists who are fusing ancient techniques with modern style. Roam the bazaars, lounge around in teahouses and spend the night in a yurt in the Kyzyl Kum desert. Learn about the intrigues of the Great Game between Britain and Russia and view the extraordinary collection of modernist art in remote Nukus. And while in this part of the world, perhaps you will consider an excursion to Kyrgyzstan? The Kyrgyzstan tours combine the majestic, rugged landscapes of snow-capped mountains and lush valleys, with visits to craft co-operatives, design workshops, felt carpet makers and yurt makers. There are opportunities for hiking, picnics by streams, and listening to traditional musicians and bards in private homes. You will also have the chance to see a kupkari (buzkashi) match and an eagle hunt; the spring tours include a visit to the famous Sunday Karakol livestock market. Why not discover this fascinating region in 2014? 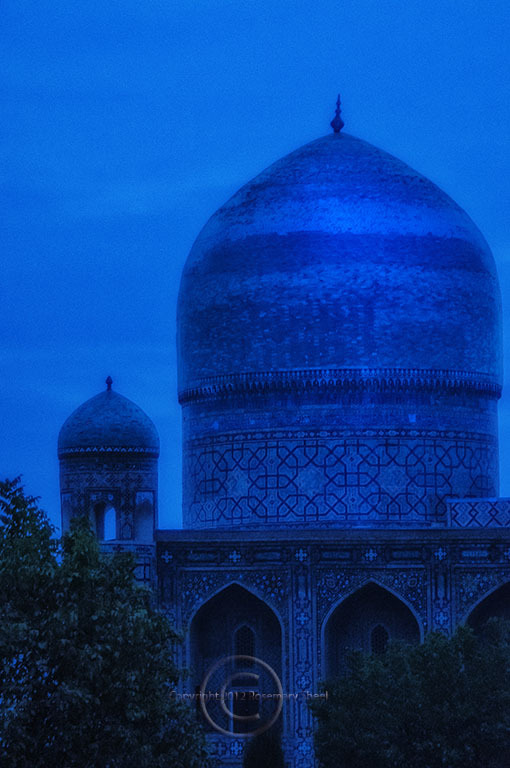 View the 2014 Uzbekistan tours. 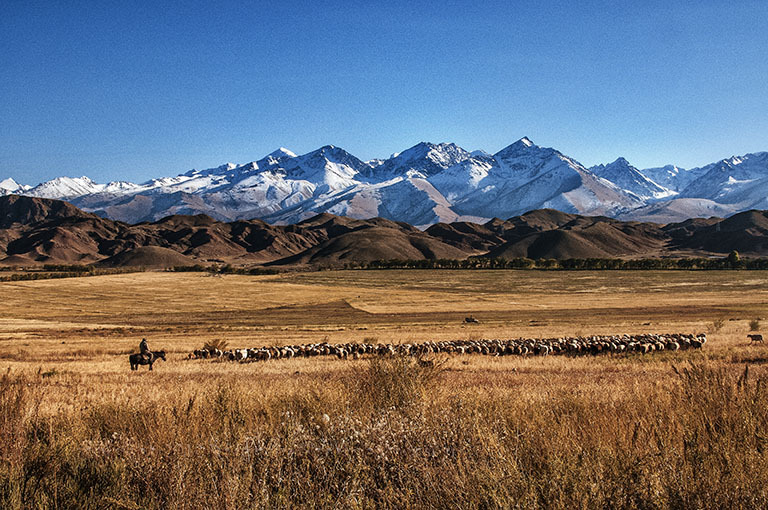 View the 2014 Kyrgyzstan tours.